Lortab is a pain medication that is only offered under a physicians’ prescription because it is highly addictive. Lortab addiction treatment is ideal for people who are willing to change their life and achieve a sober and more fulfilling lifestyle. Therefore, if you or a loved is addicted to Lortab, start your recovery journey now by visiting a Lortab addiction treatment center for assistance. 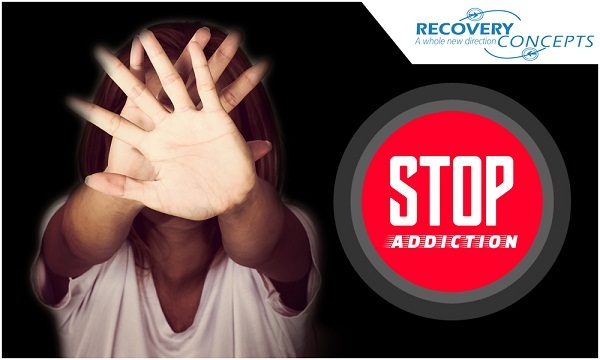 People addicted toLortab experience behavioural, physical and mood related disorders. To alleviate this, patients are offered methadone for Lortab addiction to help them get through the withdrawal process. Once under treatment, patients are able to control the negative mood swings, anxiety and the temptation to abuse Lortab. Patients under professional hydrocodone treatment tend to overcome the urge to steal, lie or behave dishonestly with the aim of getting more drugs. People under drug influence tend to be argumentative and socially withdrawn. But, with the right recovery treatment at Anderson Lortab addiction treatment center that is specially administered as per a patients’ requirements, patients become sober, socially vibrant and are able to engage in conversations rationally. Note that, Lortab overdose causes reduced heart rate, shallow respiration, confusion and drowsiness, seizures, blurred vision and loss of appetite. Despite having an attitude to stop drug abuse, patients may give in to the wide range of withdrawal symptoms if they are not accorded guidance and support. The withdrawal discomforts include; muscle cramps, depression, vomiting, chills, stomach pains, agitation, muscle spasms, sensitivity to light, and trembling among others. At Greenville Lortab addiction treatment center, patients can get professional outpatient de-addiction treatment from opioids. Treatment includes counselling and unique treatment as per a patient’s requirements. As aforementioned, drug abuse withdrawal symptoms require professional assistance to withstand. Therefore, patients are advised to check into our Lortab addiction treatment centers in Easley, Pickens, Spartanburg, Anderson or Greenville for professional and dedicated assistance. If left untreated, withdrawal symptoms can trigger co-occurring disorders like personality disorder, bipolar disorder, behavioural disorders and schizophrenia among other conduct and lifestyle related complications. 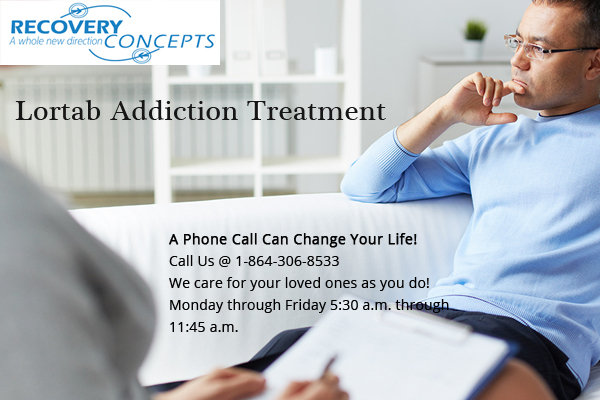 All you are required to do is seek help at a verified Lortab addiction treatment center.